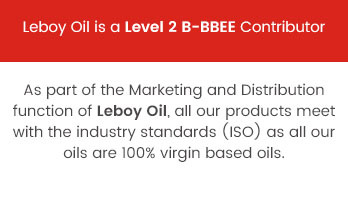 Leboy Oil is operates out of Springs, Gauteng, South Africa and is a supplier of lubricants to the Automotive, Industrial and Metalworking industry. We are dedicated to providing a quality range of greases and lubricants to a variety of clients, such as the automotive, mining, engineering, agricultural, industrial and commercial markets. 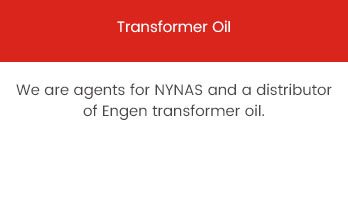 Our mission is to be a leading marketer and distributor of oils and greases within the South African and Export markets, and that's why we strive to make a positive contribution to your business and our environment. As engines become more technologically advanced and complex, it’s more important than ever to use an engine oil that’s equally advanced. 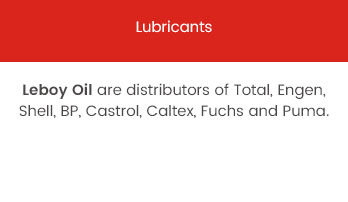 Choose a quality lubricant from the brands we have available - Puma, Total, Castrol, BP, Caltex, Fuchs, Engen and Shell.